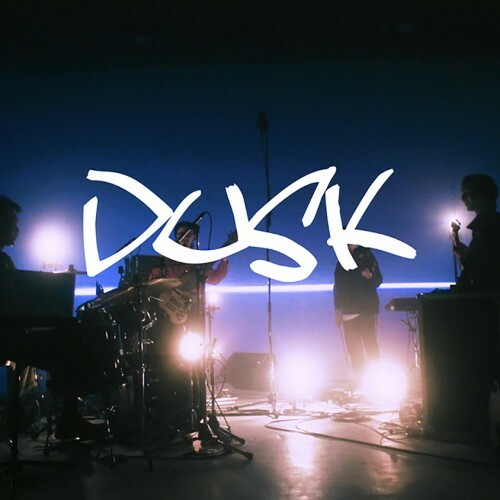 NABOWA、新作より表題曲「DUSK」のMVがついに公開！ | bud music, inc. 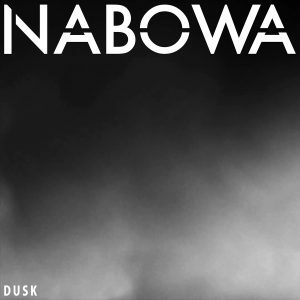 The title track “DUSK” which opens with majestic melody of NABOWA has with essence of post rock. “PARK ON MARS” is an impressive latin jazz music featured a vibraphone and this track guides you a sense of surf spots on the West Coast. There are cosmic fusion moments on “JOE”. They perform the roots reggae through their originality with variety of percussions on “TE”. “MADANIS”, for instance, has resonating melody in slow tempo like crying. “DAYBREAK” finally opens the full of lyricism with beauty in the orchestration. The upcoming album is mastered by Grammy nominated mixer Daddy Kev and he has worked with artists such as Kamasi Washington, Flying Lotus and Thundercat.